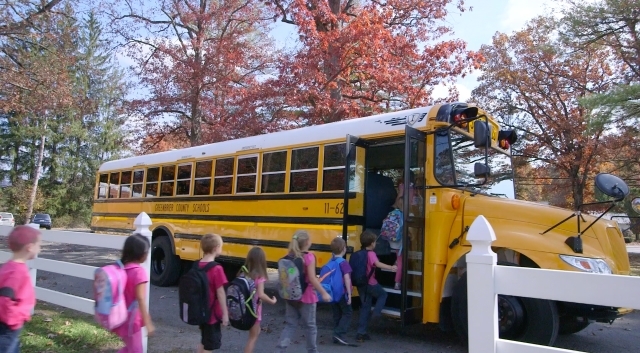 Each day, our buses travel over 4700 miles. Approximately 70% of those miles are traveled on secondary roads. Congratulations to two of our finest! 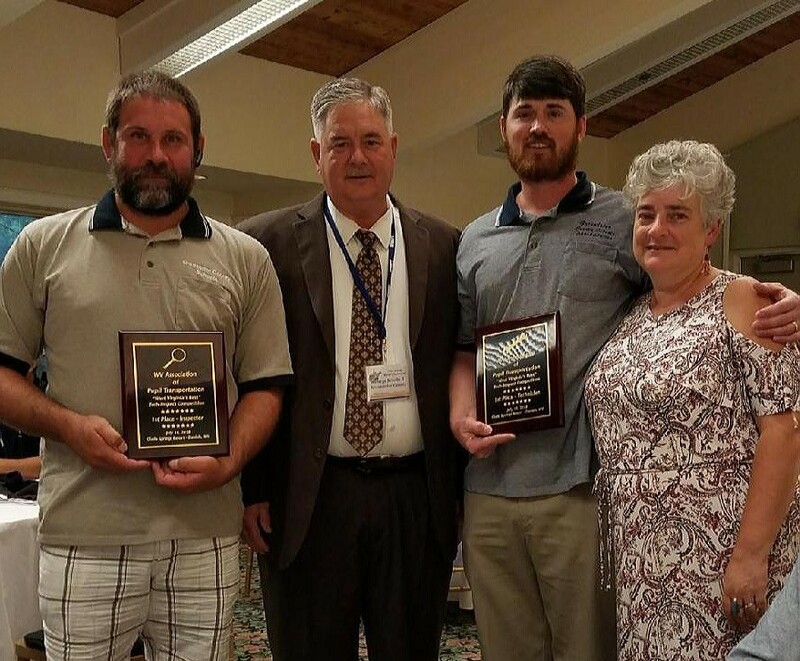 Aaron Brooks has been named WV's Best Inspector and James Perkins is WV's Best Technician. We appreciate the outstanding skills and dedication they bring to work each day! 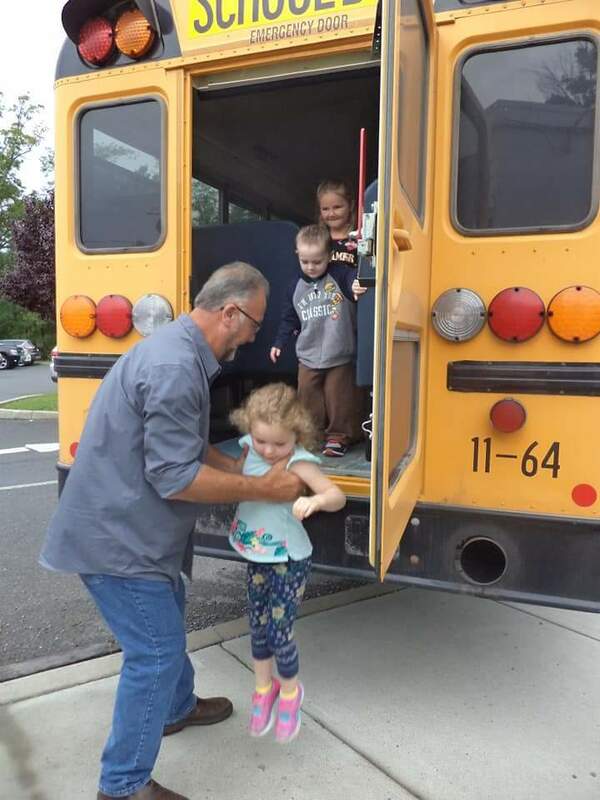 Bus safety is job one for the GCS transportation team!